We all love art institutions for a client. 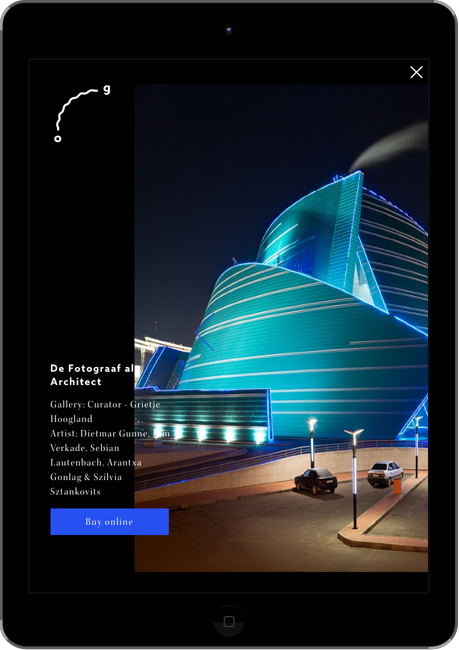 In the case of Online Galerij we really used the oportunity and made a website that combines great visuals and fun technical ideas. To make the process even more fun, we’ve decided to try out the role of digital nomads, so bigger half of the website was made on the beach in Thailand. Good times.